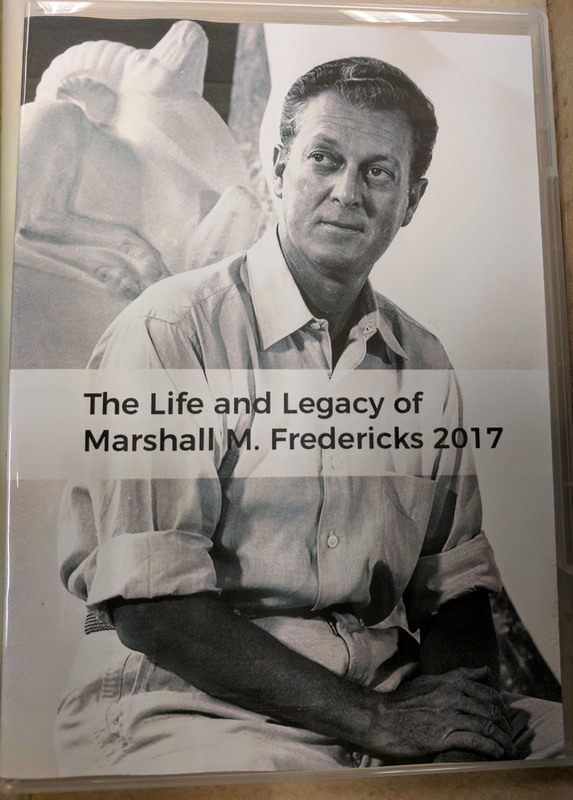 In a career that spanned nearly seven decades, Marshall Fredericks created monuments - to people, to ideas and to humanity. He was a public artist. Many of his works are intended for public spaces - to bring people together for a moment of contemplation, remembrance, beauty or joy. This video will provide a wonderful overview of the artist life.